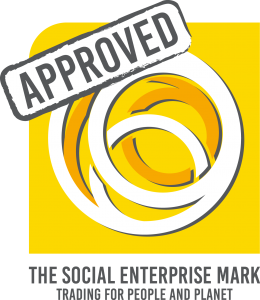 Join us at the next Social Enterprise Network. It’s a chance to meet other social entrepreneurs and those interested in becoming involved with social enterprise and it’s FREE. 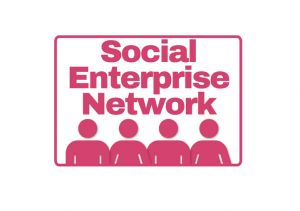 The Social Enterprise Network is a free event open to all social entrepreneurs as well as people interested in learning more about social enterprise. 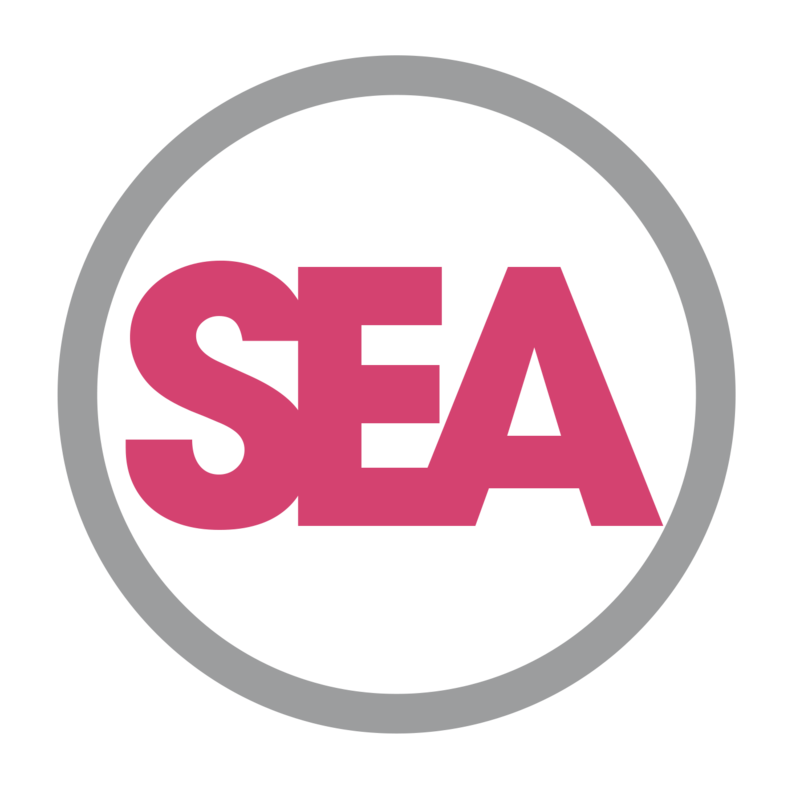 Catch up with fellow social entrepreneurs and share progress, achievements, and encouragement. Whether you are an experienced social entrepreneur, an enthusiastic startup, or simply have a fantastic idea for the next great social enterprise, we would love to see you at our Social Enterprise Network. Come along and share your passion for changing your community for the better. It is a great opportunity to meet like-minded people, share ideas, successes and challenges. This is a terrific opportunity to learn from and connect with fellow social entrepreneurs, community leaders, and relevant actors from public, private, and third sectors.